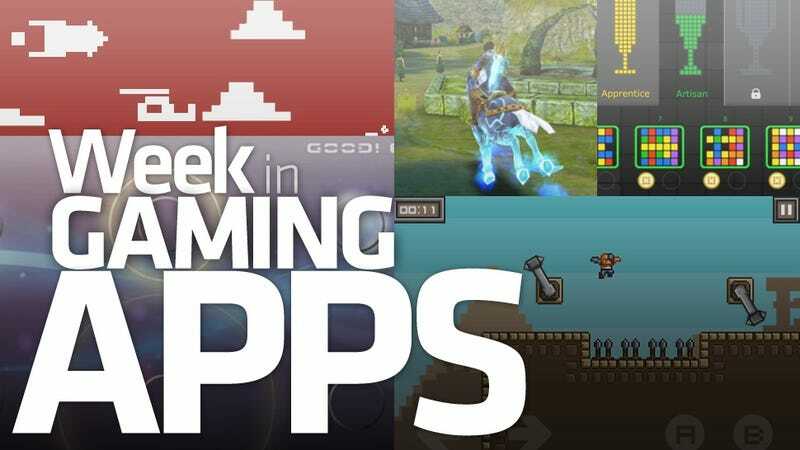 This week's look at gaming apps include a wonderful retro Cold War title, a knock-off of The Legend of Zelda and a very evil League. Mother Russia (in this case The Behemoth, developers of Castle Crashers) needs to send a care package to the capitalist dogs in the United States. In a missile. And that's where you come in. There's a brave young warrior, a beautiful princess, a horse to ride, and pots to break open in search of treasure. I'd sure say Gameloft's Sacred Odyssey: Rise of Ayden is the iPhone's answer to Zelda, but is it good?